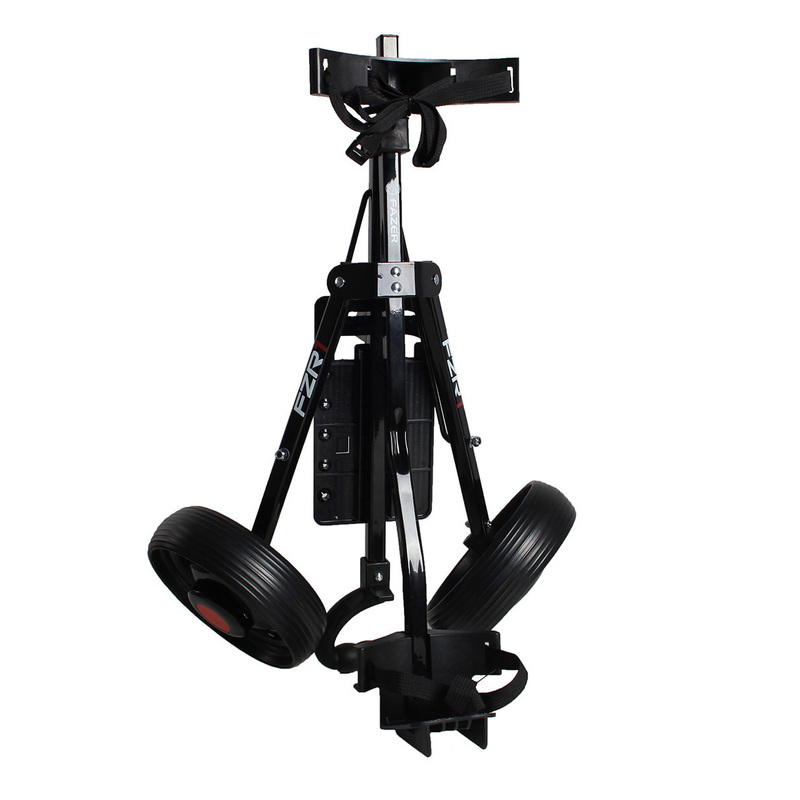 Everything you could need from your trolley, constructed using durable tempered steel and with clinching straps keeps your bag secure and with a sturdy base. 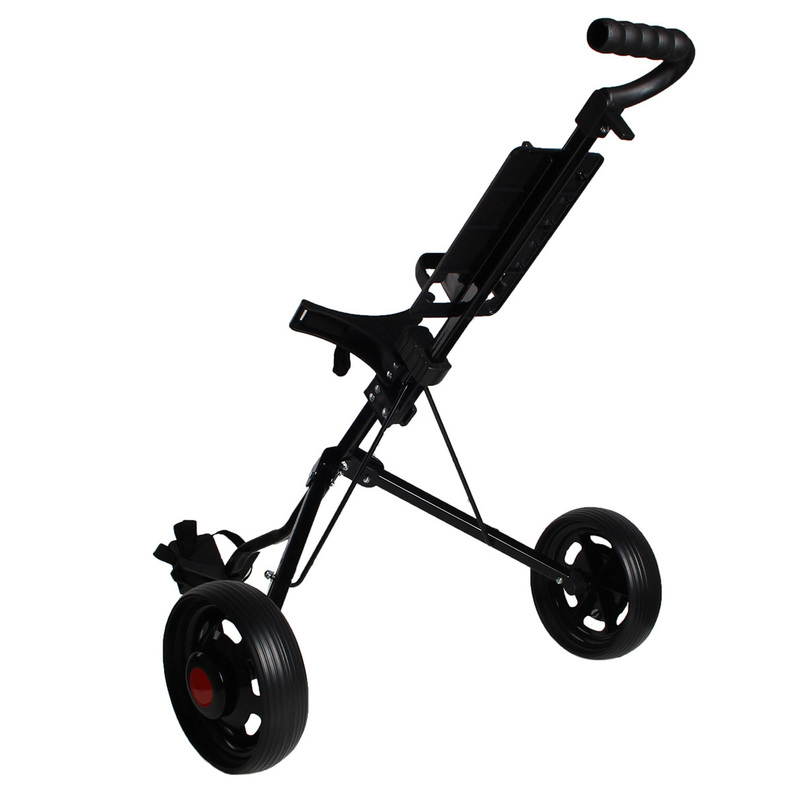 The easy folding trolley has removable wheels for even more compact storage and the molded handle keeps your hands comfortable on your round. 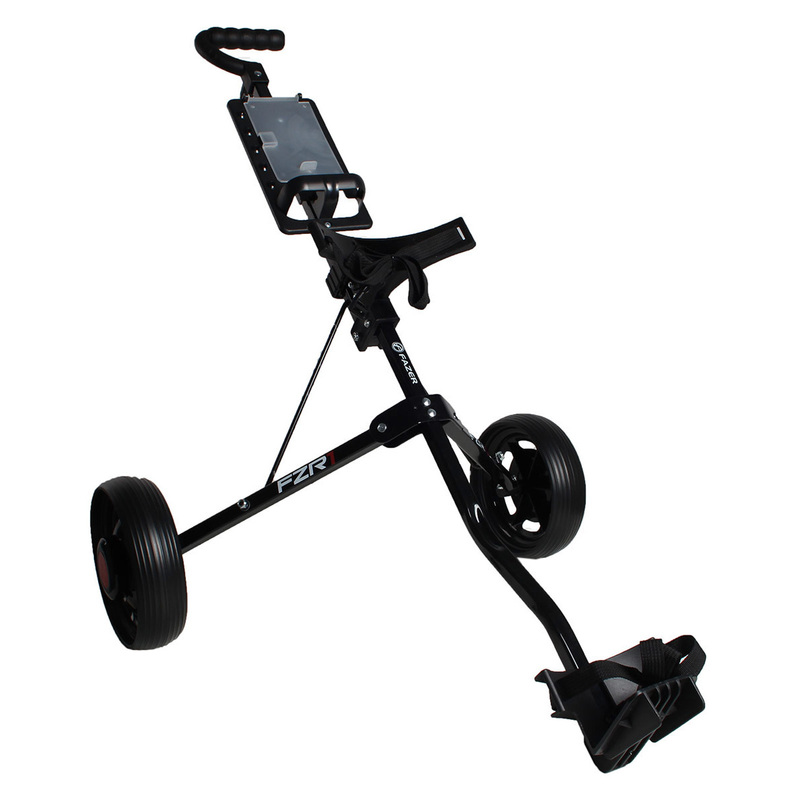 With place for your accessories too, keep your tee holder and golf balls in easy reach and the scorecard in its sleeve.